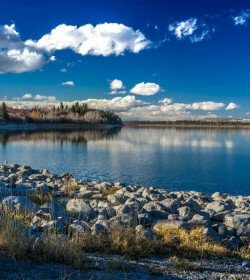 Have you experienced Escape Campervans Canada? Help others learn about this company by sharing your first-hand information with other road-trippers. 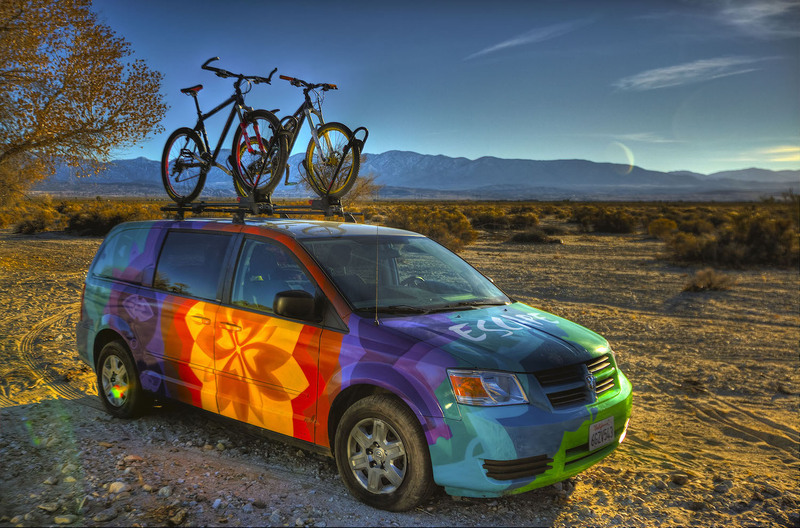 A reliable and popular rental company with branches in Phoenix, Miami, Los Angeles, Las Vegas, San Francisco, New York, Seattle, and Denver as well as looked-for openings in Canada and Georgia, Escape Campervans is quite a charm to funky travellers needing a cheap holiday on the road. 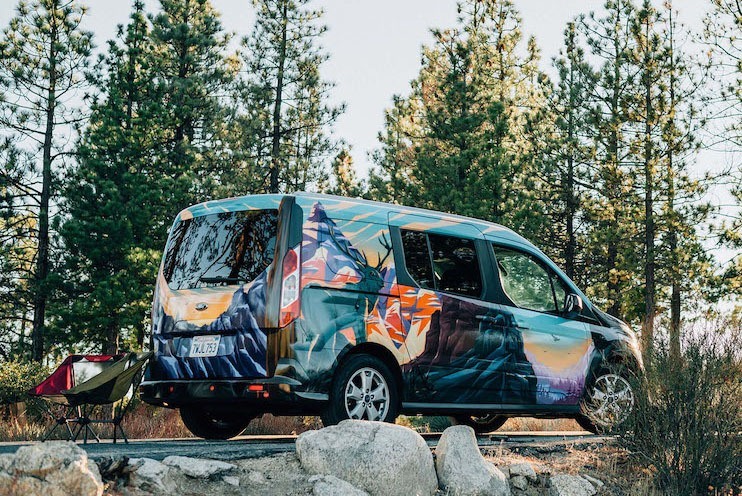 Definitely the first thing that will catch your attention about the Escape campervans is the fascinating exteriors that are uniquely hand-painted by local artists. And if you are into vibrant colors and head-turner rentals, then you are on the right track. But you need to act fast because there are only two selections on fleet— the Mavericks and the Ventura. The fleet has an average of 2010 to 2012 models that are serviced to a high standard every 5000 miles and are well-maintained to get you off the beaten tracks. No need to worry about the vehicle dimension because they are quite ideal to maneuver without compromising the space. Escape campervans are automatic transmission that can comfortably sleep all passengers in transit and still leave lots of space for storage. The campervans, however, are targeted to couples and small families, so large groups might just be disappointed with the offering. Plus, these are downright head-turners, so if you're looking for a simple and discreet holiday, the Escape campervans aren't for you. The Escape Mavericks is good for 2 to 3 people and extends up to 4 to 5 because of the rooftop sleeper. The campervan has all the basic camping facilities and a particular specialty— a solar panel to recharge the auxiliary battery. With 2012 average year and 2012 campervan fit-out, the unit is an economical choice with only 19 mpg fuel consumption. The Mavericks are stocked with a comfy queen size bed including bedding, a foldaway in-van table with benches, and a rear kitchen with sink, 2 burner stove, solar-powered fridge, and plenty of drawers with cooking and eating utensils. The 2-berth Escape Ventura is a 2013-2014 fit-out of a Dodge Caravan, which is fully-equipped with basic essentials like dual gas cooker, sink with tap and drain, compressor fridge, solar-powered fridge, and foldaway table. This small but mighty campervan is beautifully designed to create a 'home away from home' vibe. But of course, do not expect for an overly spacious interior for walking around. Still, you will have a fun and simple road trip with the help of the Ventura, and you can even tag along your bicycles on top of the unit or enjoy an afternoon talk with the picnic chairs provided. There's no compulsory insurance charge on top of the rental rate, and you can just provide a copy of insurance binder as long as the liability insurance covers up to $1,000,000. If not, you can avail of the company's Supplemental Liability Insurance at an additional of $12.25/day. They also offer an optional Collision Damage Waiver at $10/day to reduce the campervan liability to $0, plus windshield and 2 tires coverage. 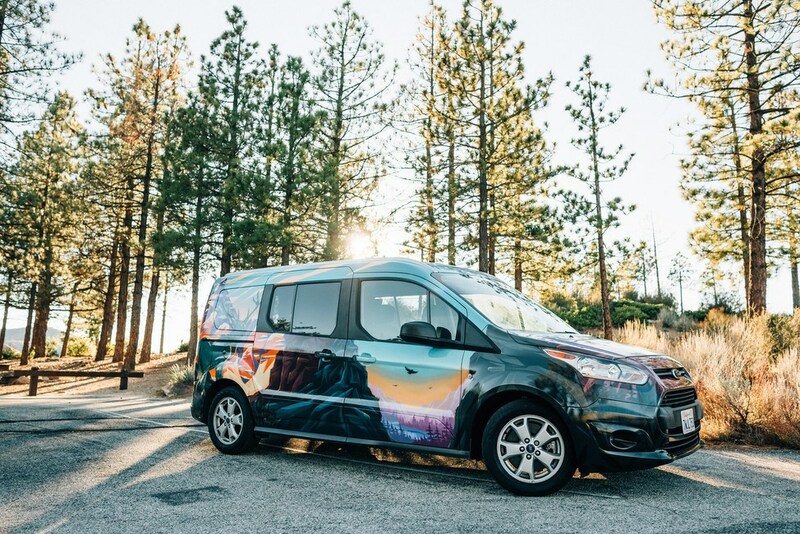 A relatively popular rental company with mostly positive reviews, Escape Campervan is known for their vibrant and catchy vehicle exteriors and nicely equipped interiors. With several branches across the USA, they give extra convenience to their renters, especially that they do not charge for extra drivers. Aside from their competitive rates, they only charge a US$200 deposit upon booking. 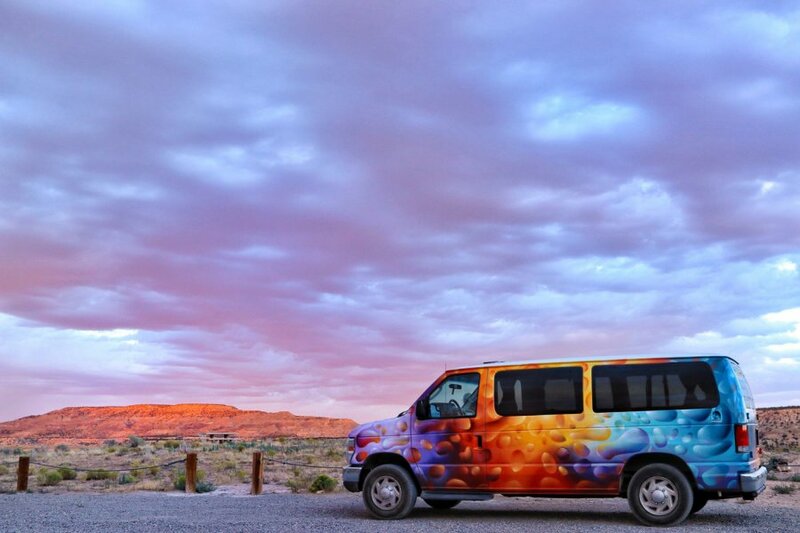 And because of these awesome features, Escape campervans are in demand, well, not for the fancy travellers but rather for those budget and funky backpackers. If you do not want to break the bank and just want to experience a groovy yet compact campervan hire, then an Escape campervan can grant your wish. 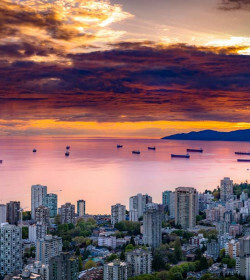 Have you experienced Escape Campervans Canada?